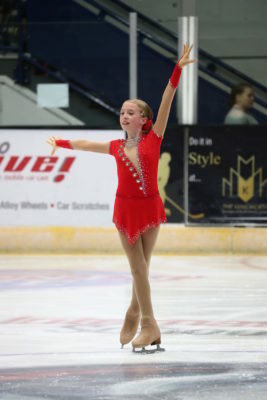 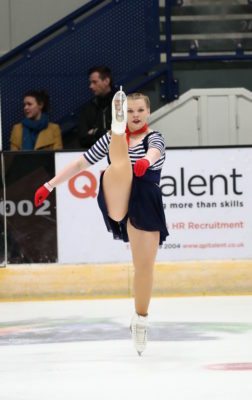 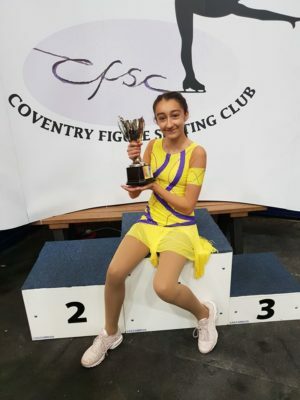 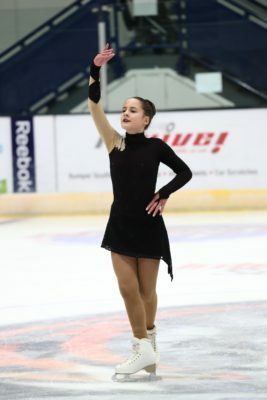 Coventry Figure Skating Club held its 5th Open competition this year with over 500 skaters taking part over 4 days of competition from as far away as Gibraltar . 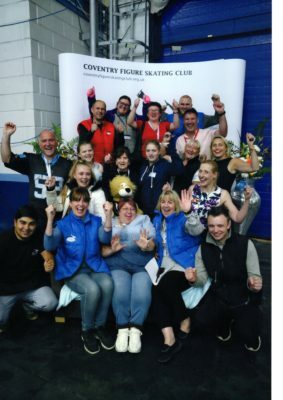 Coventry Figure Skating club was very well represented with great performances from all . 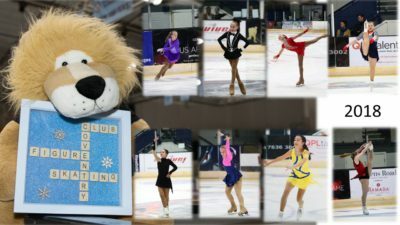 Well done to everyone who took part . 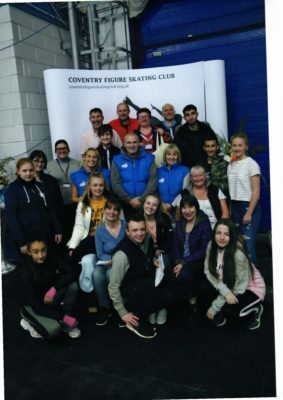 A massive Thank You to all our dedicated volunteers and Planet Ice staff for all their hard work leading up to the event . 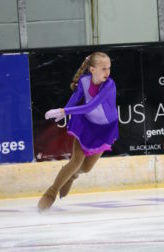 Without your help and support the competition would not have been the great success it was . 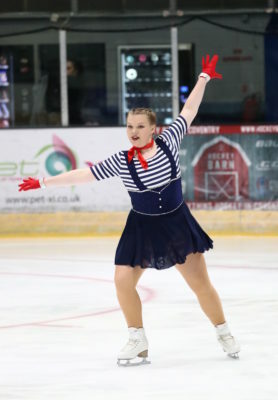 Preparations are being made for 2019 event already and we look forward to seeing you all again next year .